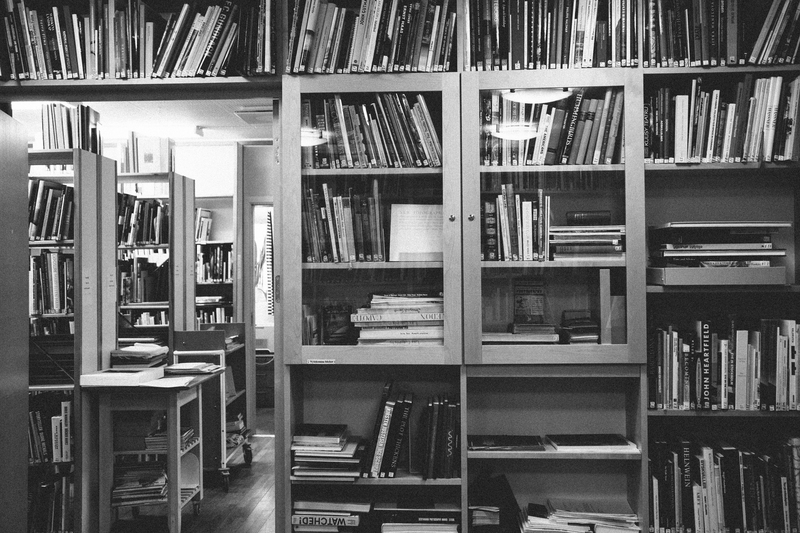 The Hasselblad Foundation Library contains approximately 16,000 photographic books and catalogues. 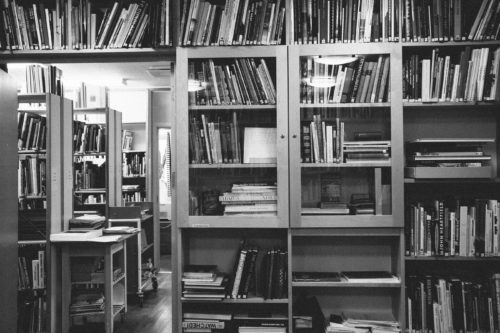 The library is open to students, researchers and other people with an interest in photography. It is a reference library. It also holds Erna and Victor Hasselblad’s archive of historical material such as cameras, photographs, camera manuals and press information. The library is a reference library, so it is not possible to borrow the books. You are welcome to visit the library and read them there. Please contact the library before your visit. 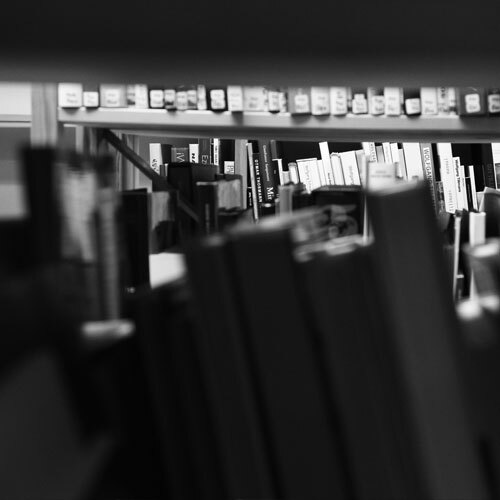 The library is open Monday–Thursday during office hours. Group visits are welcome for guided tours. Please contact the librarian for an appointment.